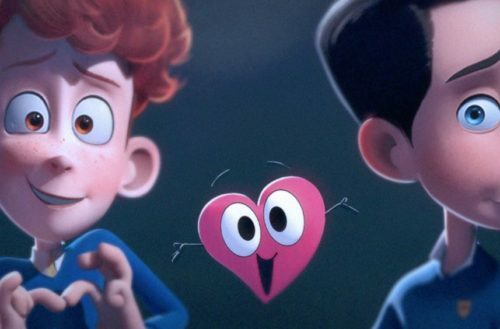 In a Heartbeat is a new gay animated short film created by Beth David and Esteban Bravo, two Computer Animation majors at Ringling College of Art and Design. 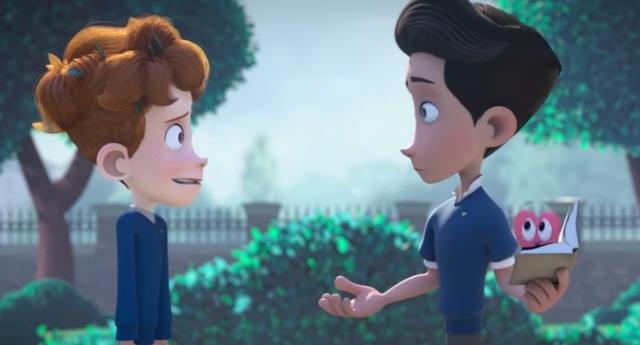 Last year, Bravo and David launched a Kickstarter to raise $3,000 for their thesis project. 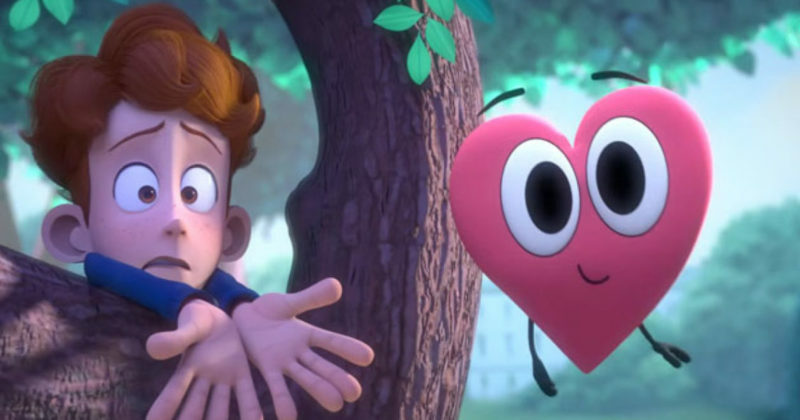 $14,000 and six months later, they have released the first trailer for In a Heartbeat. 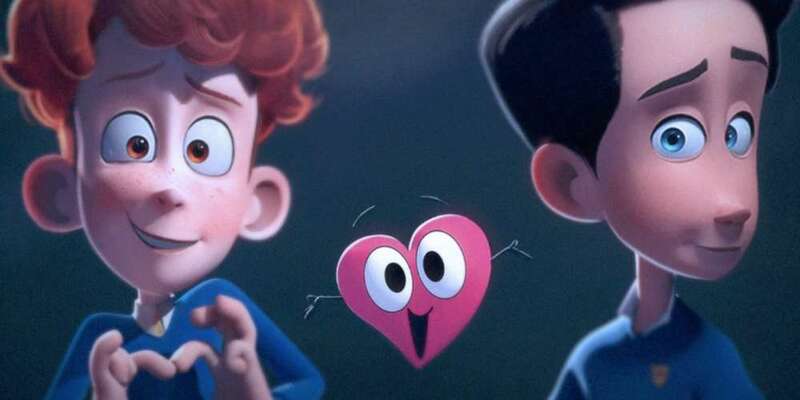 “A closeted boy runs the risk of being outed by his own heart after it pops out of his chest to chase down the boy of his dreams,” the description for the trailer reads.